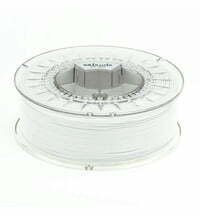 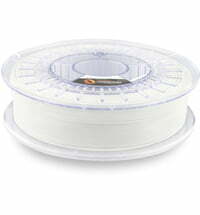 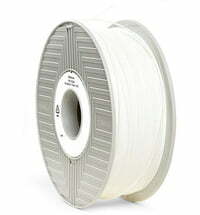 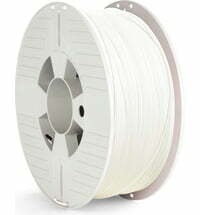 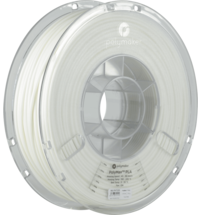 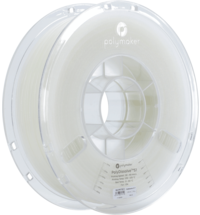 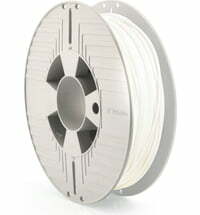 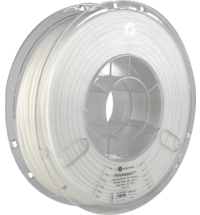 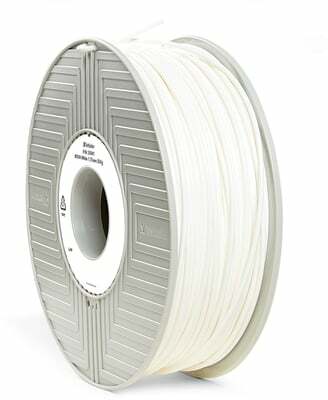 The BVOH filament by Verbatim (high-performance vinyl alcohol copolymer) is compatible with FDM 3D printers. 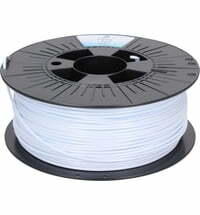 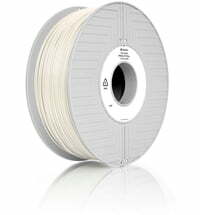 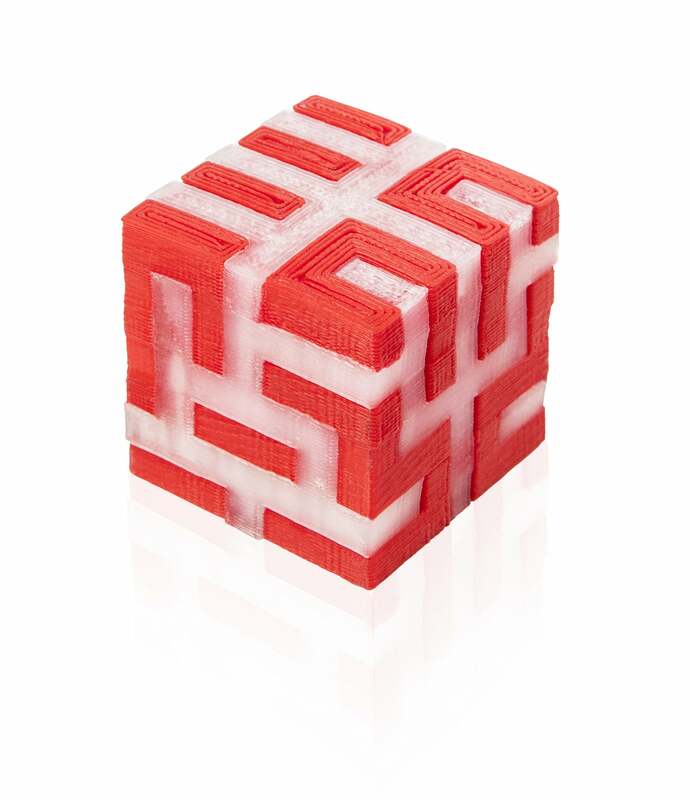 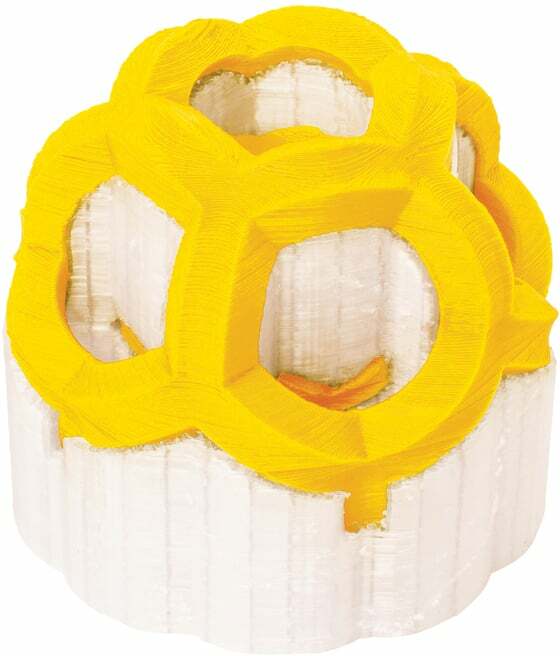 The material is water-soluble and therefore an ideal base and support material for dual-extruder 3D printers. 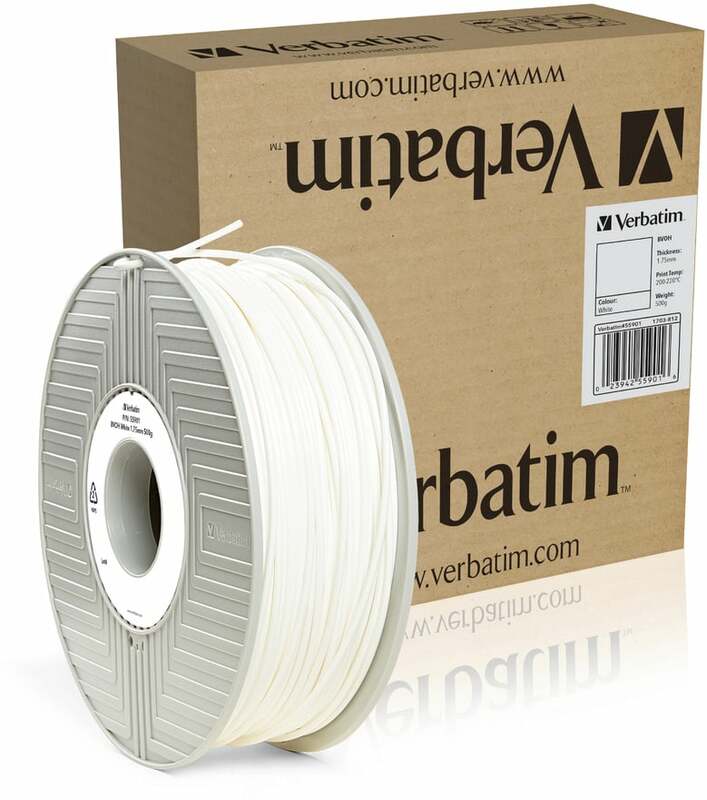 The material works best with ABS, PLA and PET filaments by Verbatim. 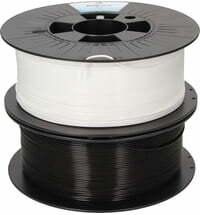 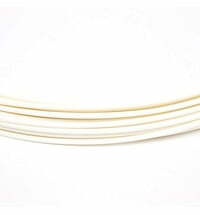 The filament is sensitive to light and UV radiation. 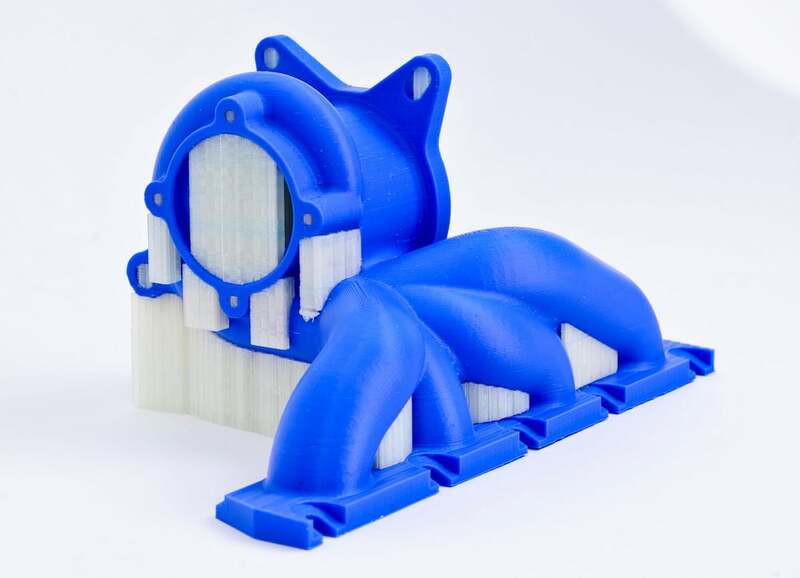 With the BVOH filament, overhangs and complex objects can easily be created.